This all-in-one player packs a heavy punch. Since Uniti Star includes a CD player alongside streaming and amplification technology, Naims engineers had to pay special attention to preserving thermal stability and decreasing interference between components. 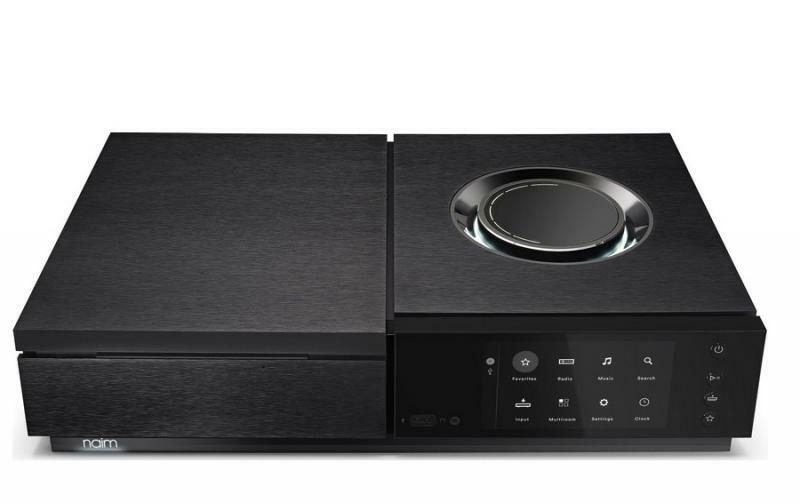 The custom-integrated CD drive also doubles as a ripper, making Uniti Star the most versatile all-in-one in the range.